Meet Brianna Cooper: A junior double majoring in Financing and Accounting who interned at Mercedes-Benz Financial Services in Fort Worth, TX. 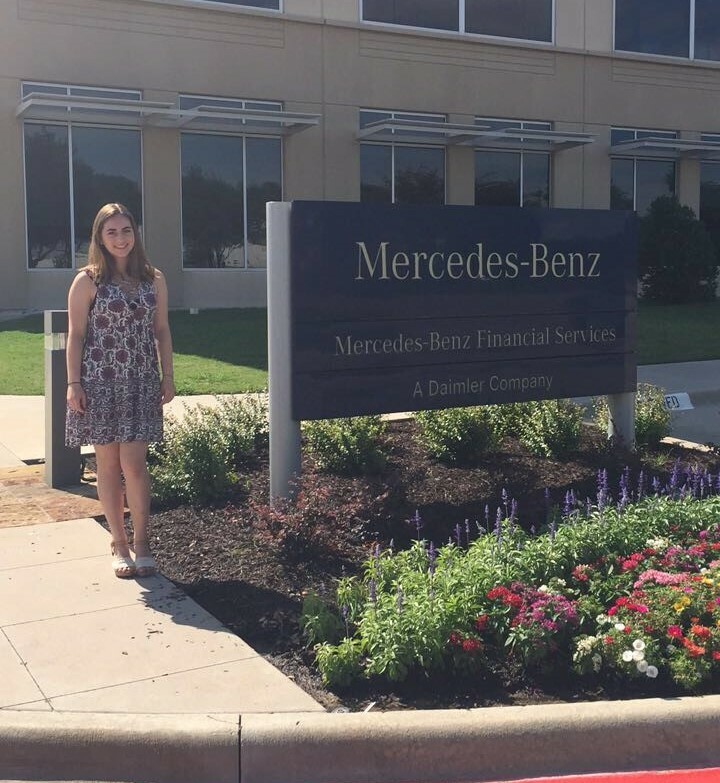 “Working for Mercedes-Benz Financial Services was my first introduction to corporate culture and was unique in that I learned a lot about how companies operate and what day-to-day functions look like. You can talk about how a job is going to be in classes, but once you’re in that role you learn so much more. That is why internships matter, and there are countless opportunities at UCF which allow students to prepare for them. My decision to attend UCF was partially because the College of Business has an accredited business program. My professors show so much passion for the material they teach, and it inspires me to pursue my field in a similar manner. The College of Business also hosts ‘The EXCHANGE’ each week, which has employer panels and general career advice to help students further their knowledge. 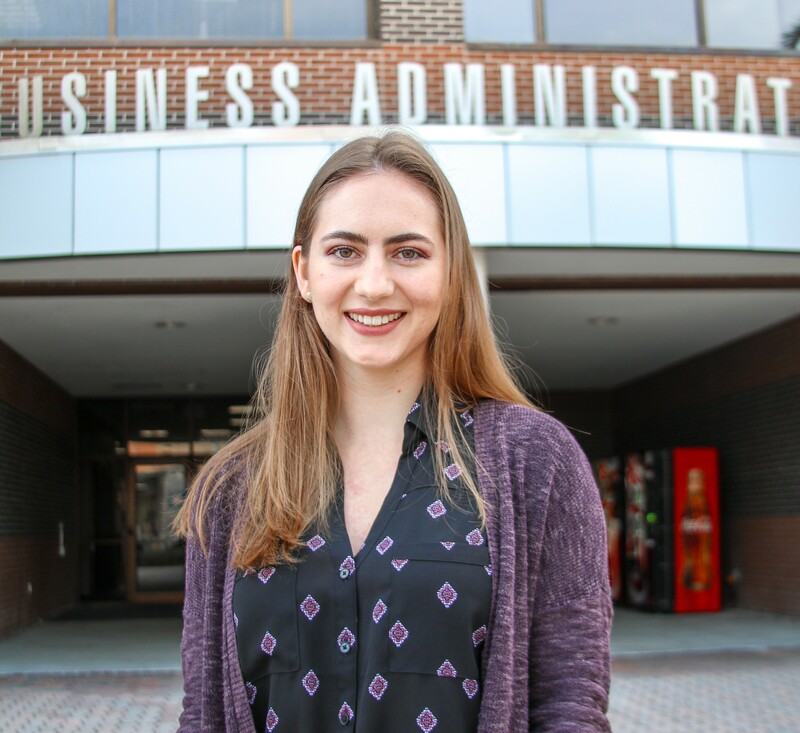 I chose the Burnett Honors College specifically because it provides a smaller community in which I can network with like-minded individuals and have even more opportunities to expand my career. 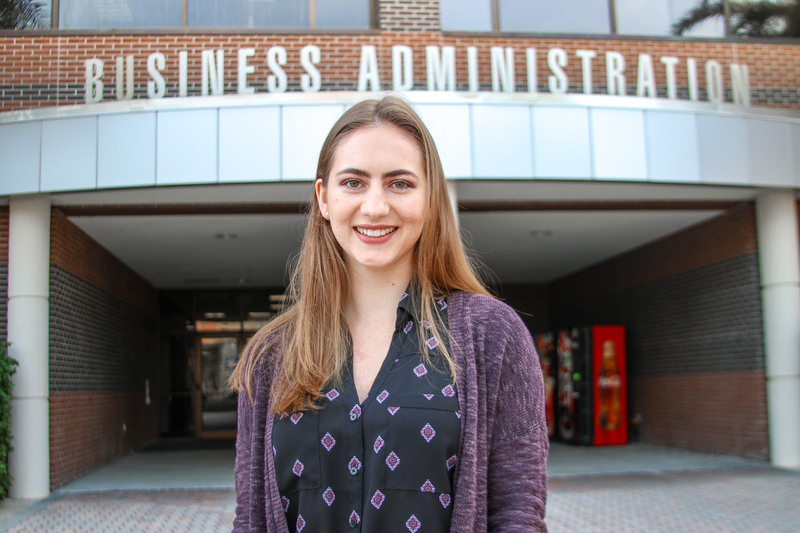 Even my parents recognized how valuable internship experiences are and wanted to help facilitate other students' abilities to pursue such opportunities. 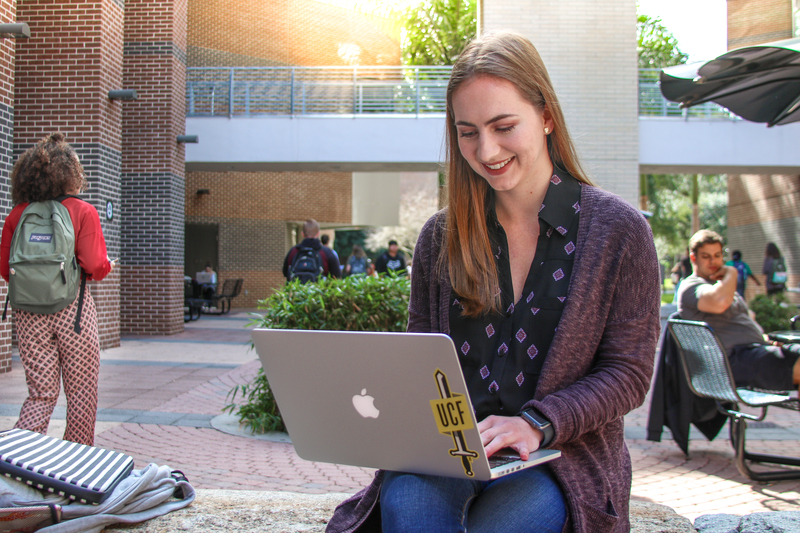 Inspired by the internship I had with Mercedes-Benz Financial Services located in Fort Worth, Texas, my parents created the Rosane and Scott Cooper Internship Endowment Fund for UCF students who accept internships that are not located in Central Florida to help cover housing expenses. After completing my first internship, I acquired a second one at UTC Aerospace Systems. This role focused more on the accounting side, where my main job was doing the Sarbanes-Oxley Act testing. This act was passed to ensure compliancy and transparency in financial reporting, and so my goal was to complete the testing and ensure that UTC met all act standards. I was also responsible for cleaning up old files in UTC’s accounting department and worked a lot with record retention and keeping records current. Working in the two different industries has opened my mind to what the finance or accounting role looks like in varying environments and what else I could do as a career. These roles also confirmed my interest in pursuing a finance/accounting career after graduation. 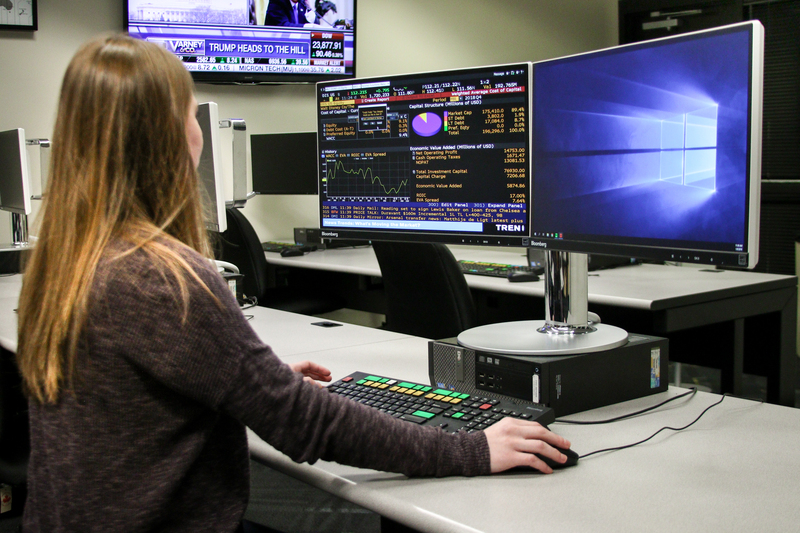 Cooper working at one of 16 Bloomberg Terminals in the COBA Finance Trading Lab. This resource allows finance students to familiarize themselves with this important industry tool that provides general economic information as well as financial reports for individual companies. Students can also earn their Bloomberg Market Concepts certification through the lab.